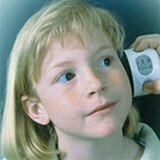 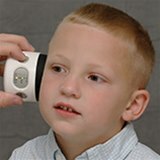 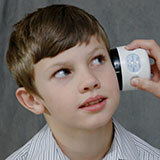 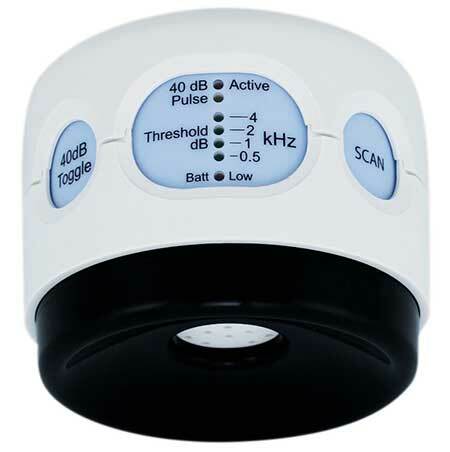 Introducing three new OtoScreen pure-tone hearing screener models. 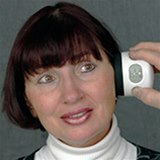 They look is the same as the proven OtoScreen I and OtoScreen II but the features and user interfaces are new and improved! 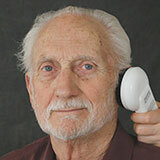 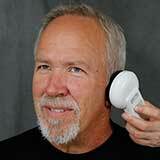 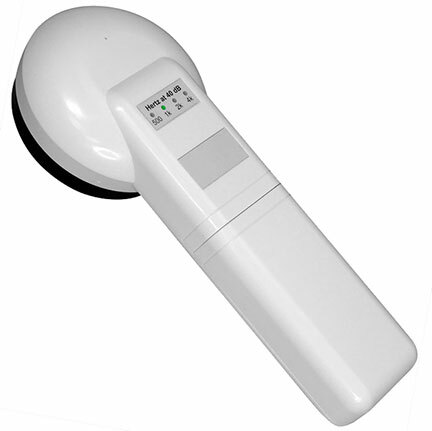 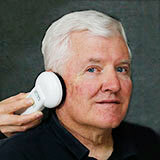 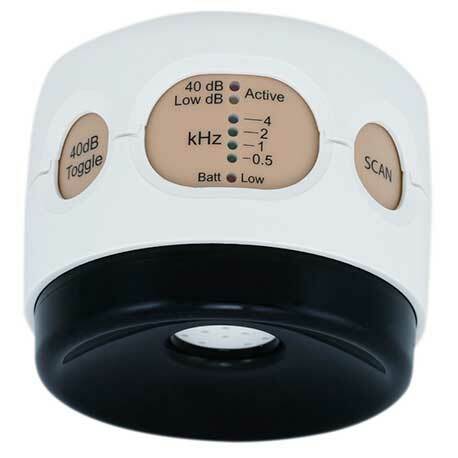 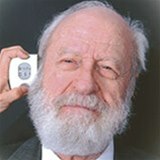 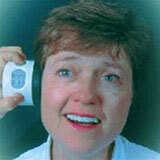 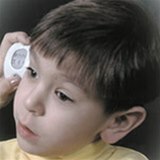 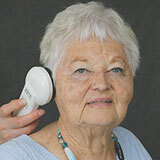 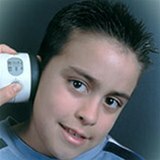 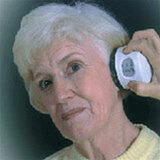 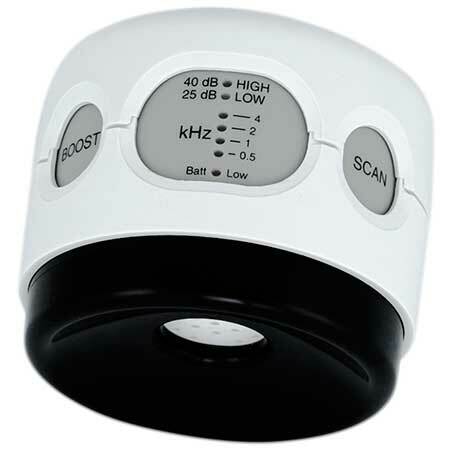 The new OtoSimple is a one-button, 40dB only device for screening seniors. 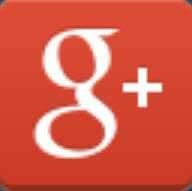 You can learn more about Noyl, LLC products and services by browsing through the pages of our website. 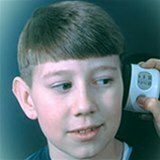 Noyl, LLC aquired the majority shares of Handtronix, Inc.
You can purchase our products from our online stores or from our resellers.